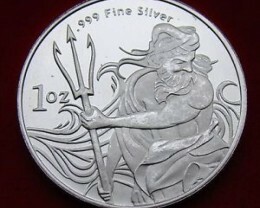 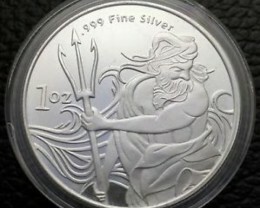 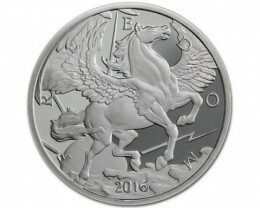 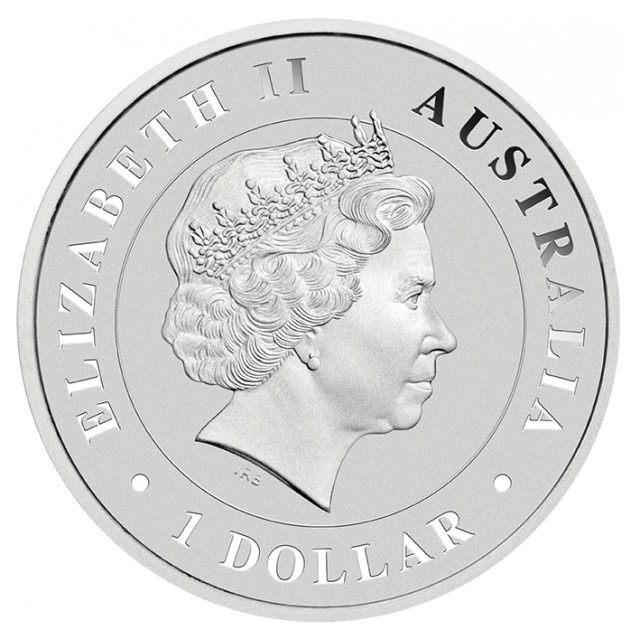 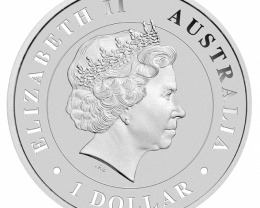 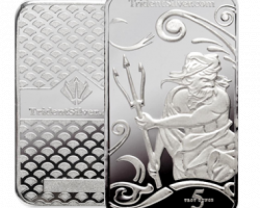 This 1oz silver Proof bullion coin is issued as legal tender under the Australian Currency Act 1965. 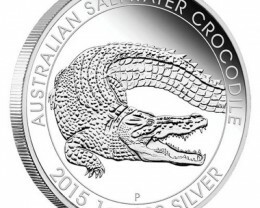 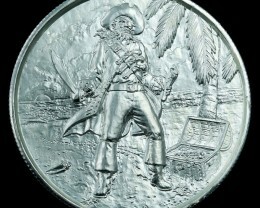 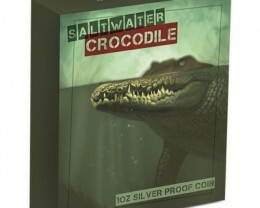 The coin’s reverse features a large saltwater crocodile with its mouth open, displaying its sharp teeth. 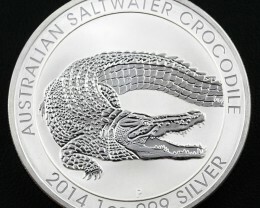 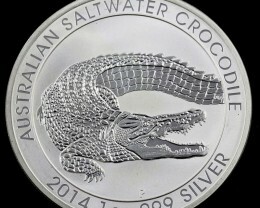 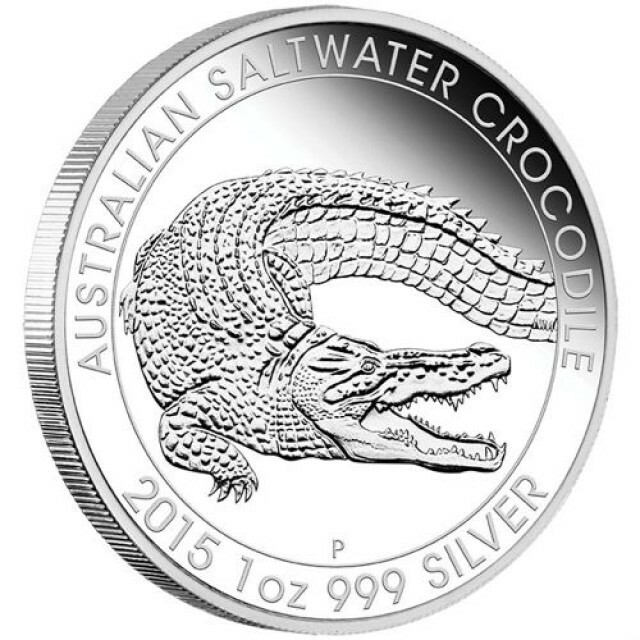 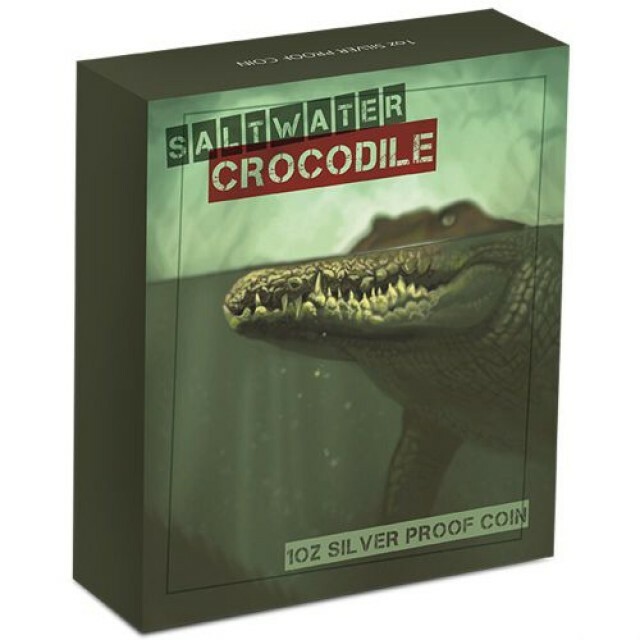 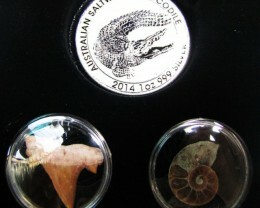 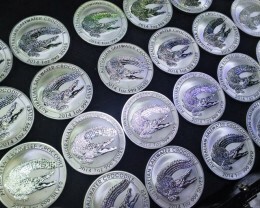 It also features the inscription AUSTRALIAN SALTWATER CROCODILE, the 201f year-date and coin specifications as well as The Perth Mint’s traditional ‘P’ mintmark.